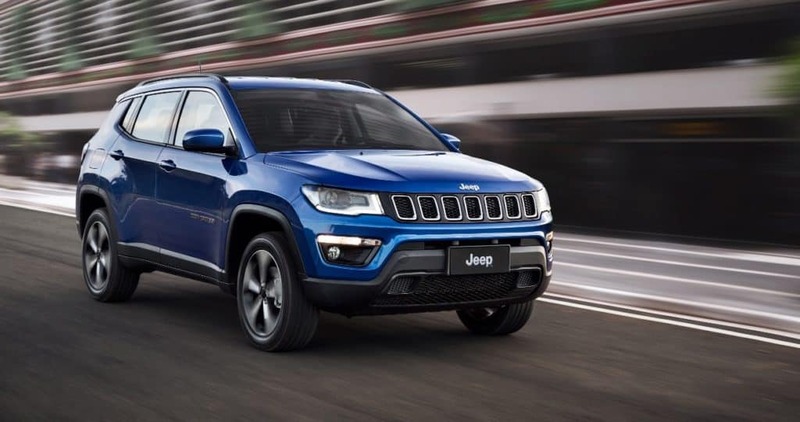 The much awaited Indian-spec Jeep compass has been finally unveiled. 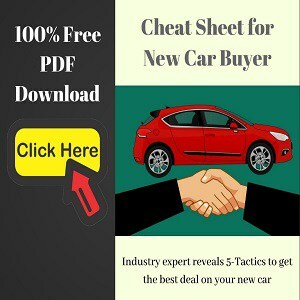 This SUV will take on the offerings like Honda CR-V ad Hyundai Tucson in the Indian market. 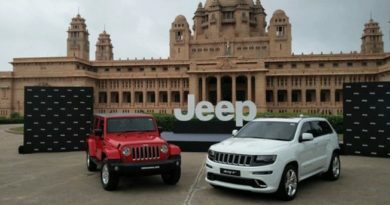 Jeep has decided to manufacture Compass in India itself that will help them price it competitively. 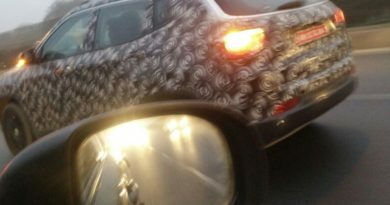 Jeep Compass will go into production at Fiat Plant in Pune, somewhere around June 2017, and the official launch will be shortly after that. In India, the Compass will be offered with a 2-litre diesel engine making over 170PS of power and 350Nm of torque. And a 1.4-litre Multiair turbocharged petrol engine churning out162PS of power and 250Nm of torque. Both these workhorses will come with an option of a 6-speed manual of a 7-speed auto transmission. 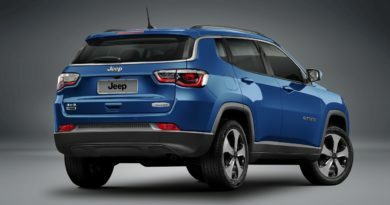 The basic variant of the Jeep Compass will be a front-wheel drive. 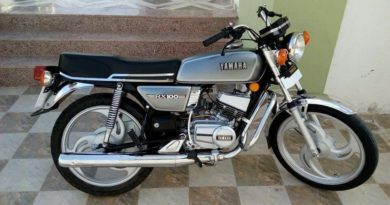 However, a complex 4×4 drivetrain is available as an option. This option will also include the Jeep’s Selec-Terrain system that allows the driver to choose multiple offroading settings (Auto, Snow, Sand, and Mud) to tackle a tricky terrain. But, one thing to keep in mind is that the 4X4 option can only be had with a manual transmission. 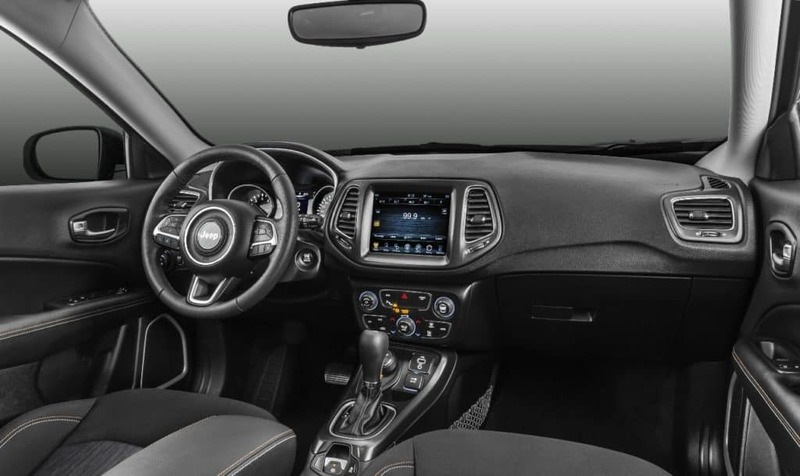 Safety has not been compromised in the process of cost cutting, as the dual-front airbags (six airbags in the 4×4 trim), ABS, EBD, Hill start assist and many other features are being offered as standard on the Compass. 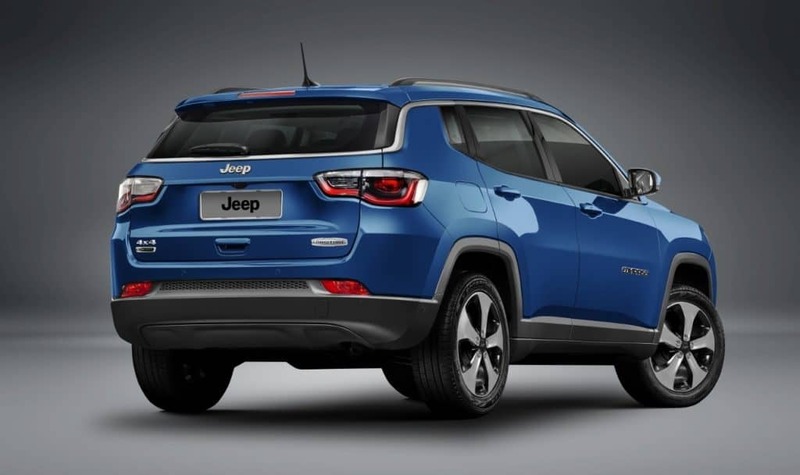 From the outside, the design of the compact SUV is inspired by Grand Cherokee. In the front, it features classic Jeep grille, projector headlamps with Daytime running lights, and the raised muscular hood. From the side, you will notice downward-sloping roofline and strong shoulder line. The macho design language continues and is evident at the rear too.